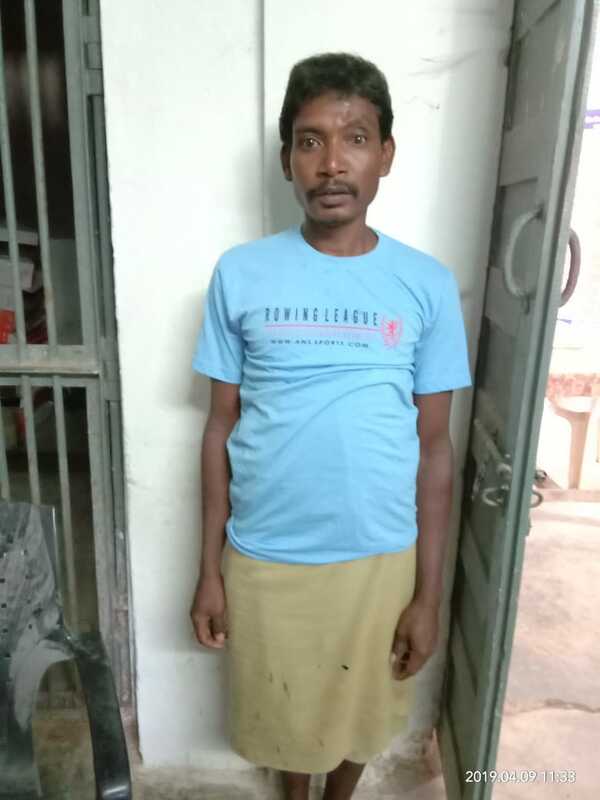 Dantewada (Chhattisgarh) [India], Apr 9 (ANI): The state police on Tuesday arrested an alleged Naxal commander, who was carrying a reward of Rs 1,00,000 on his head. The arrested Naxal commander has been identified as Podlu Barsa. He was wanted in many cases of murder, armed robbery, causing damage to public property and obstructing the movement of trains. The police were carrying out anti-Naxal operations keeping in mind the approaching Lok Sabha elections. During one such search operation, the Bhansi police came across a suspect near Jhirka village. The police party immediately surrounded and caught him at around 6 am. 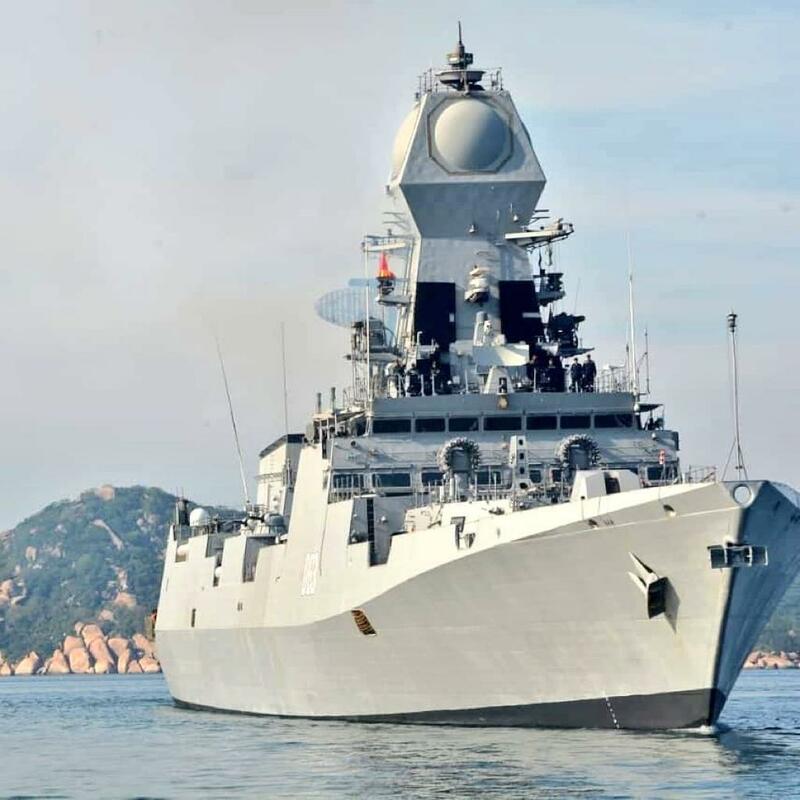 New Delhi (India), Apr 19 (ANI): Two Indian Navy warships, namely the destroyer INS Kolkata and tanker INS Shakti, would be taking part in Chinese international fleet review to be held at Qingdao on April 23. 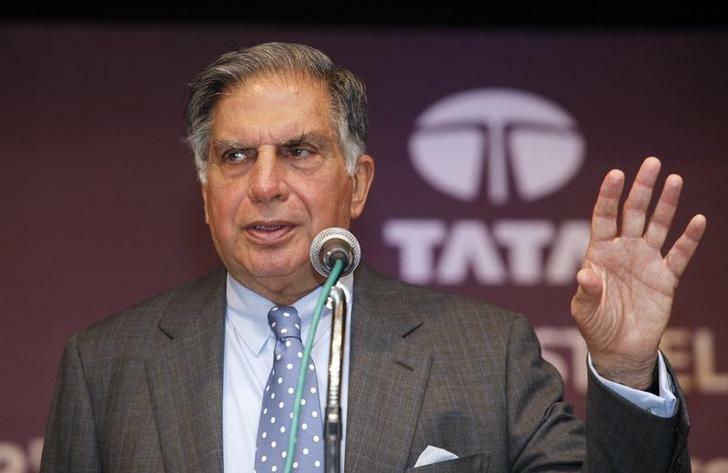 Nagpur (Maharashtra) [India], Apr 19 (ANI): Industrialist Ratan N Tata met RSS chief Mohan Bhagwat in Nagpur on April 18, sources said. 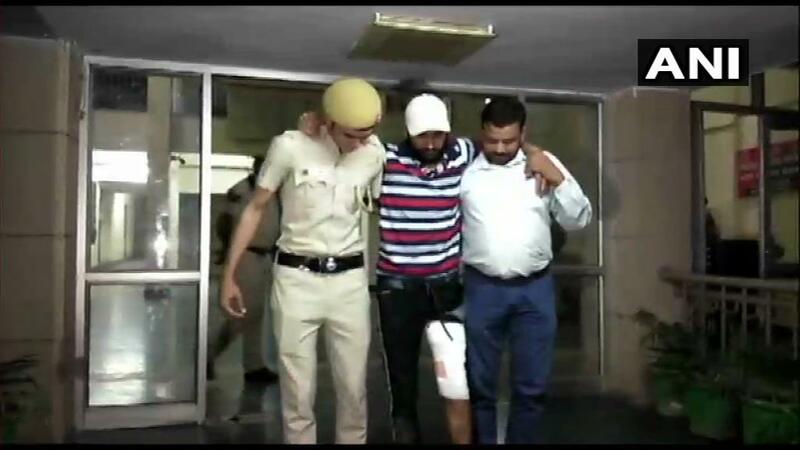 New Delhi [India], Apr 19 (ANI): A Delhi Police officer was injured in an encounter that broke out with a wanted criminal in the national capital on Thursday night. 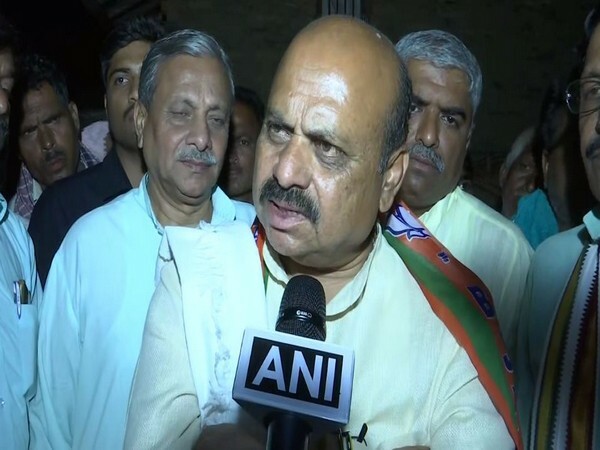 Hubli (Karnataka) [India], Apr 19 (ANI): BJP MLA Basavaraj Bommai on Friday said voters will decide who is a "hero" and who are the "jokers", in an apparent reference to Prime Minister Narendra Modi as the "hero" and Congress president Rahul Gandhi and Chief Minister HD Kumaraswamy as "jokers." 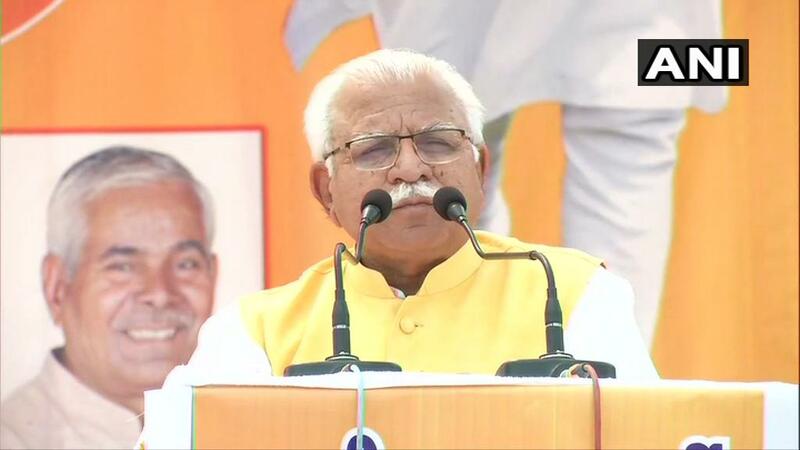 Bhiwani (Haryana) [India], Apr 19 (ANI): Haryana Chief Minister Manohar Lal Khattar on Thursday said the Kashmir issue was born out of the "mistakes" committed by India's first prime minister Jawaharlal Nehru. Bengaluru (Karnataka) [India], Apr 19 (ANI): Former prime minister and JD(S) supremo HD Deve Gowda has said that unlike BJP veteran LK Advani, he is not going to retire from active politics, and that if Rahul Gandhi becomes the Prime Minister of the country, he will be by his side. 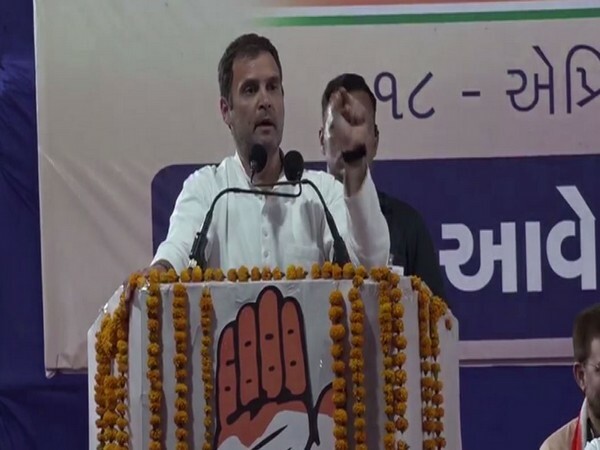 Kutch (Gujarat) [India], Apr 19 (ANI): Sharpening his attack on Prime Minister Narendra Modi, Congress president Rahul Gandhi on Thursday termed him a failed Prime Minister. 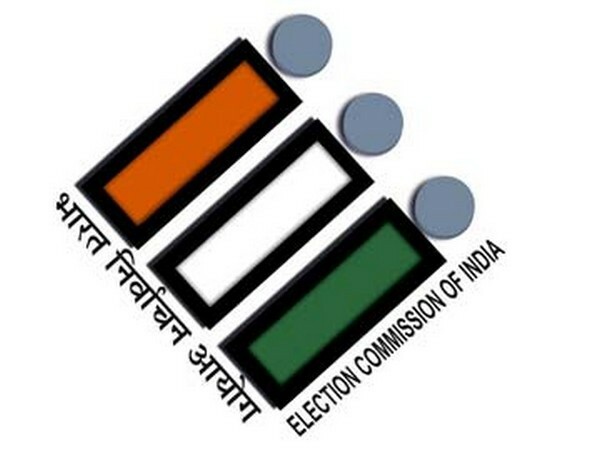 Mathura (Uttar Pradesh) [India], Apr 19 (ANI): After polling ended in Mathura Lok Sabha constituency on Thursday, a local BJP leader was attacked by some miscreants while he was sitting outside a polling station here. 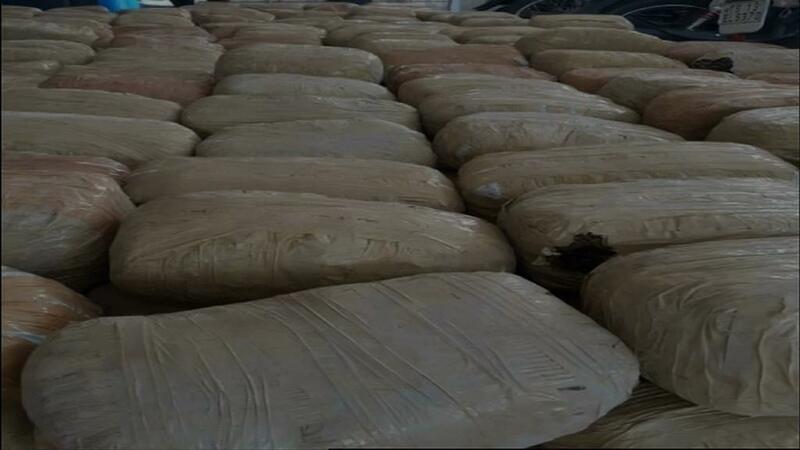 Hyderabad (Telangana) [India], Apr 19 (ANI): Directorate of Revenue Intelligence (DRI) on Thursday seized 1121.5 kilograms of cannabis at Panthangi toll plaza in Bhuvanagiri district. 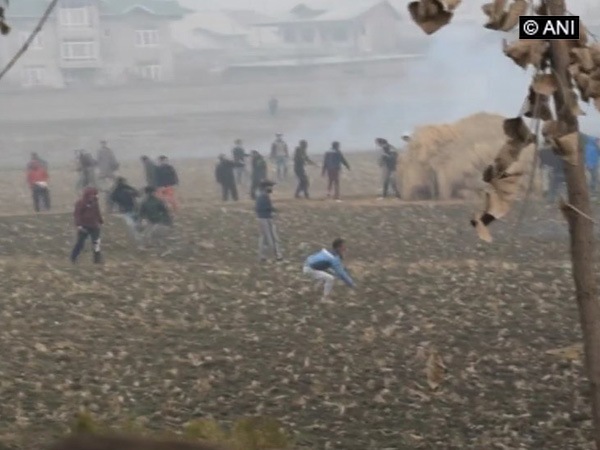 Srinagar (Jammu and Kashmir) [India], Apr 19 (ANI): Two Deputy Superintendents of Police and several other cops sustained injuries on Thursday when miscreants started pelting stones even as polling was underway in Srinagar Lok Sabha seat.